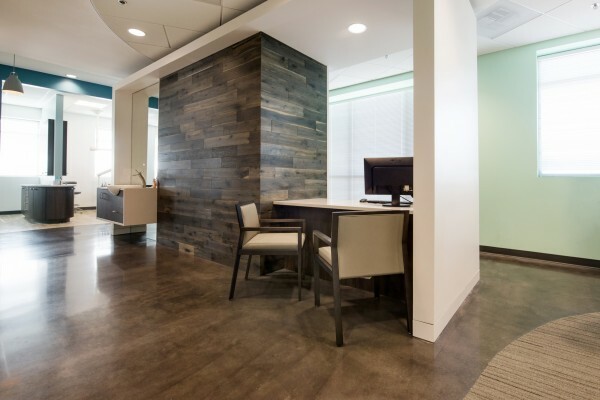 Client Profile: Maryland-based dental office. 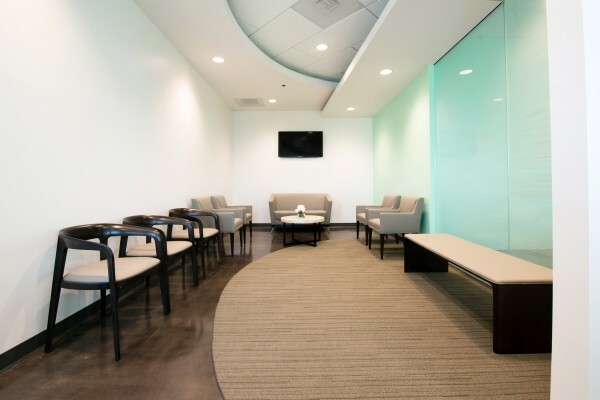 Deliverables: 1 waiting room and two consultation rooms. Design Challenge: The dentist office furniture needed to accommodate privacy and heavy use. Owner Dr. Melanie Towe also wanted a very contemporary style. 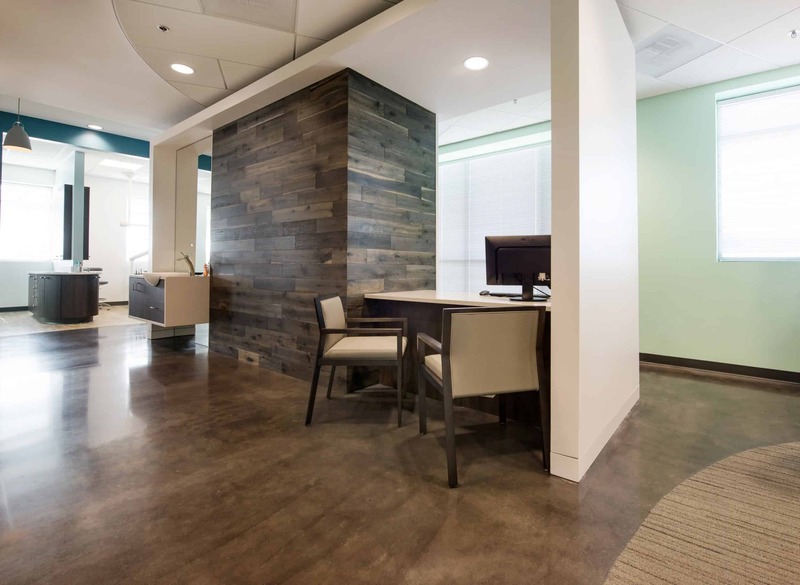 Teammates Solution: Bernhardt Guest Seating and Arcadia Soft Seating with espresso wood veneer and gray upholsteries reflected high quality care and professionalism.